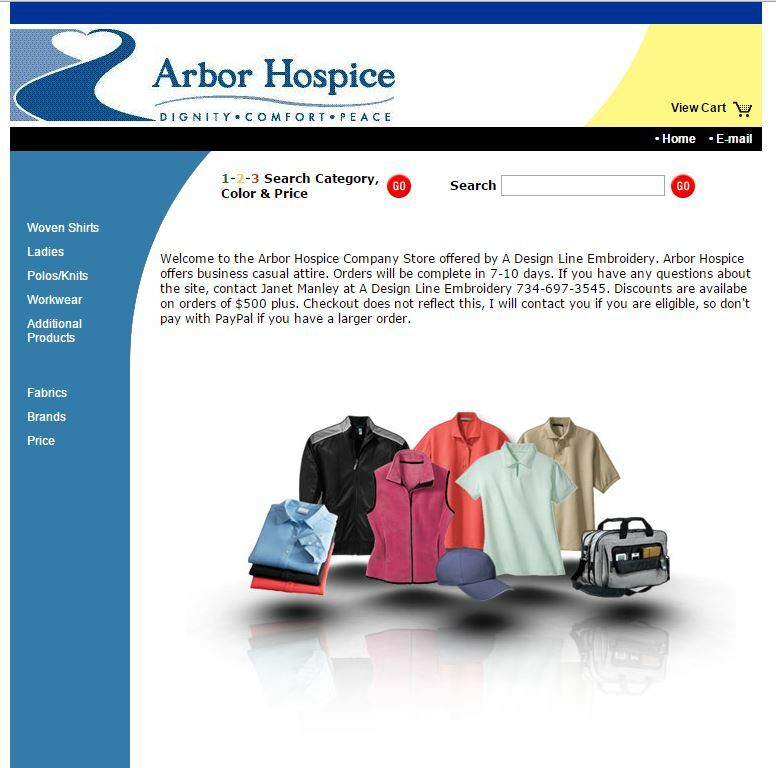 FREE Company Stores are available for your company. 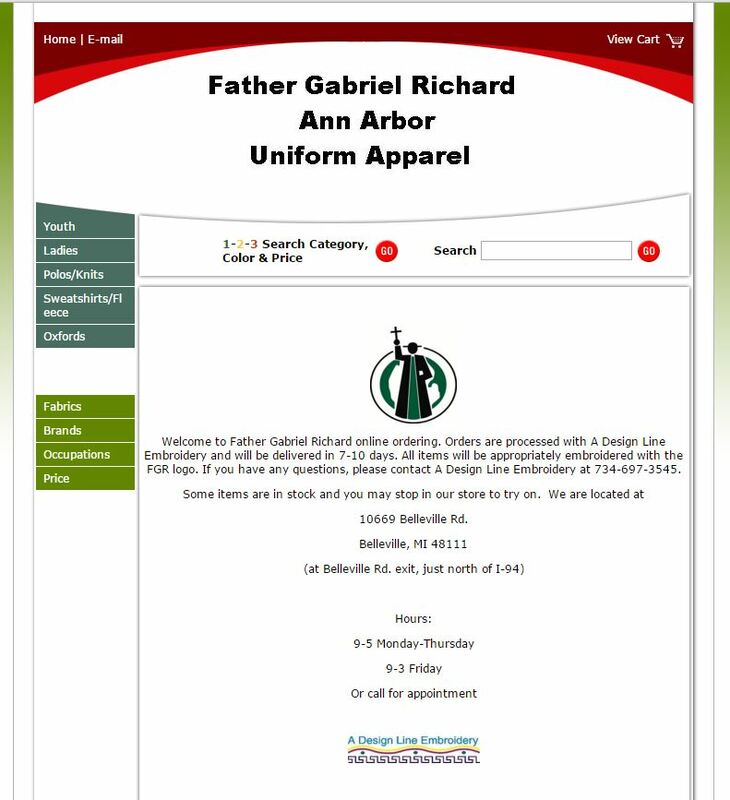 Eliminate administrative responsibiilities and have your employees order direct. 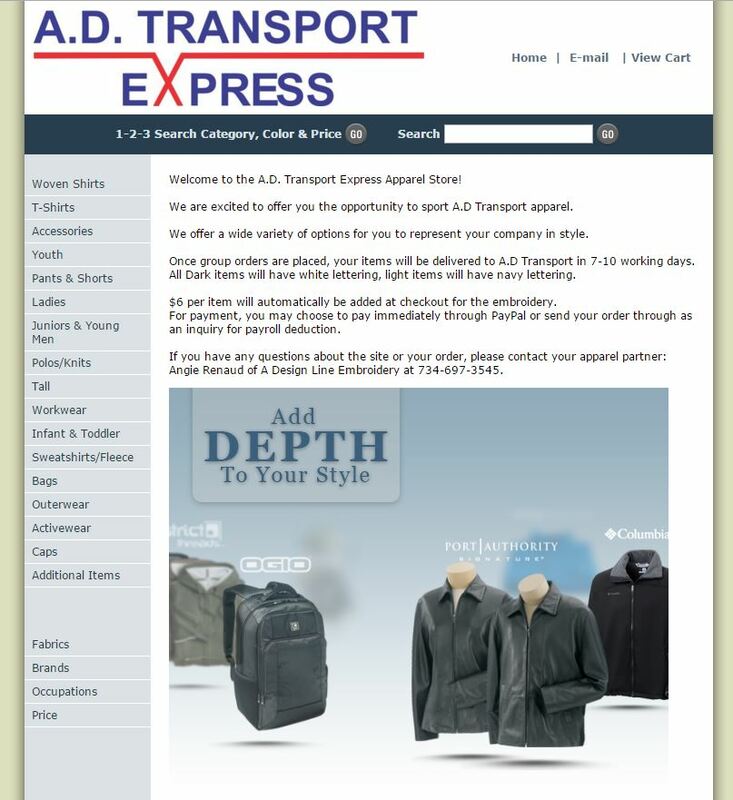 You select the products that are appropriate for your company. 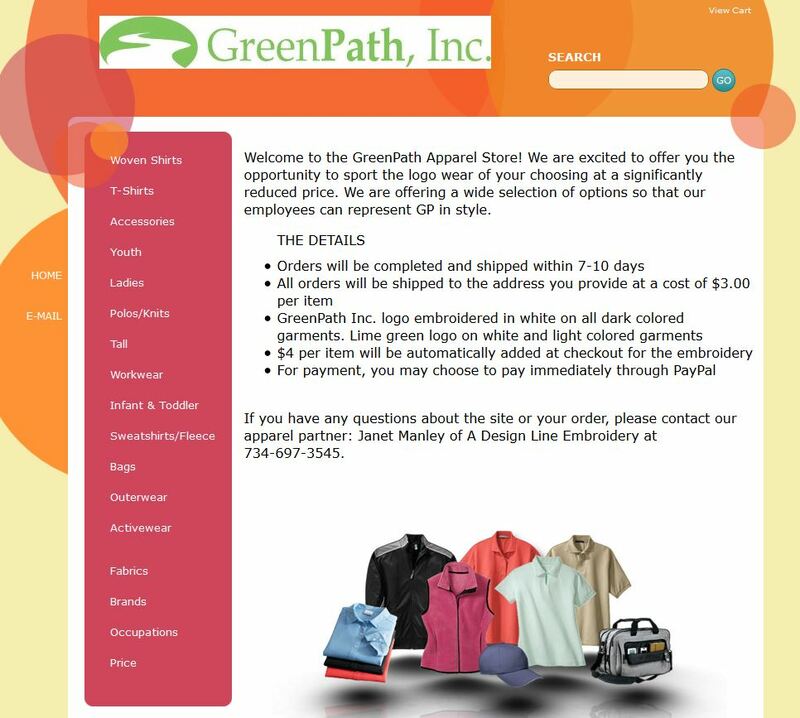 Customize the colors and selection to fit your needs. 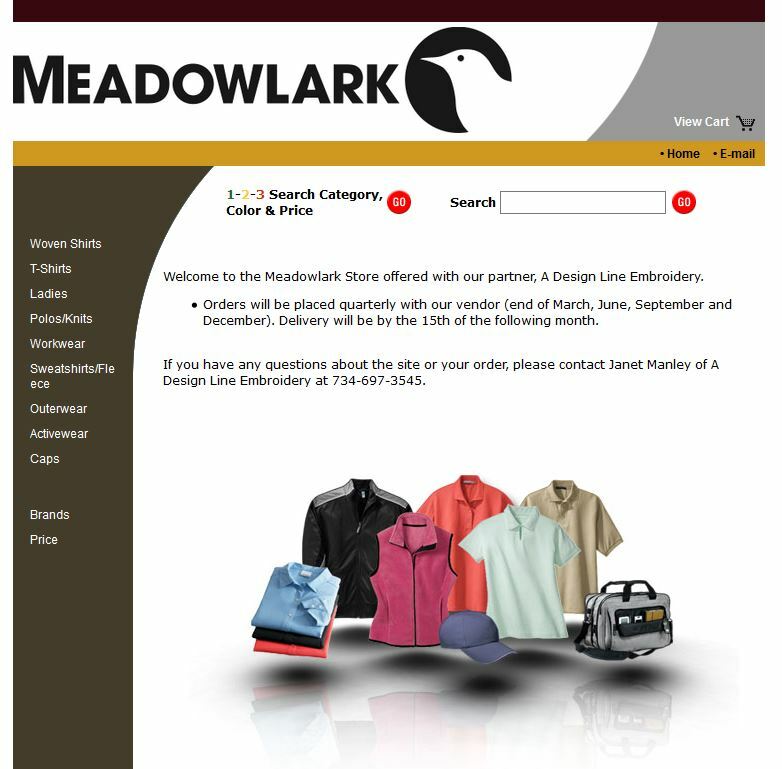 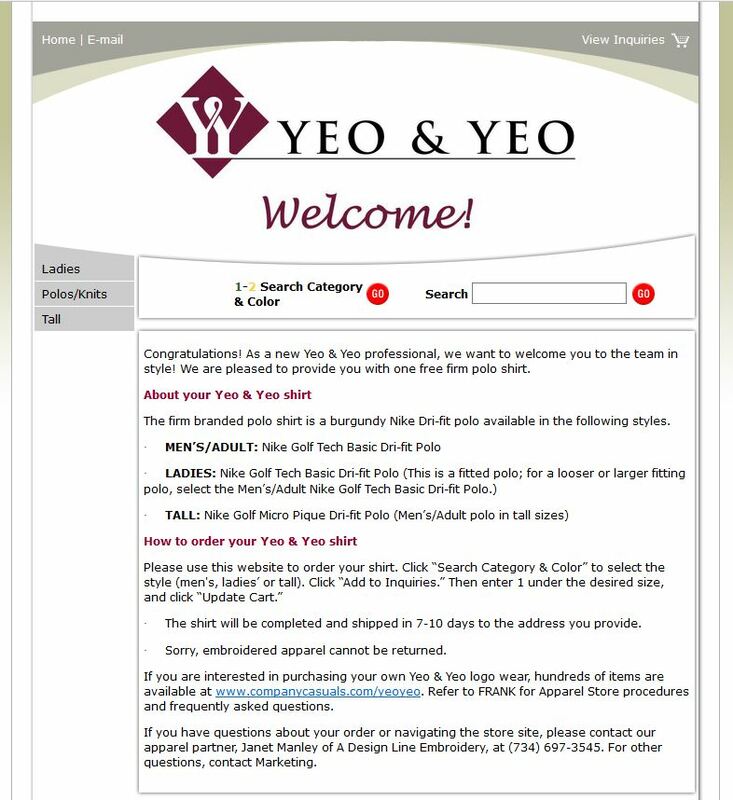 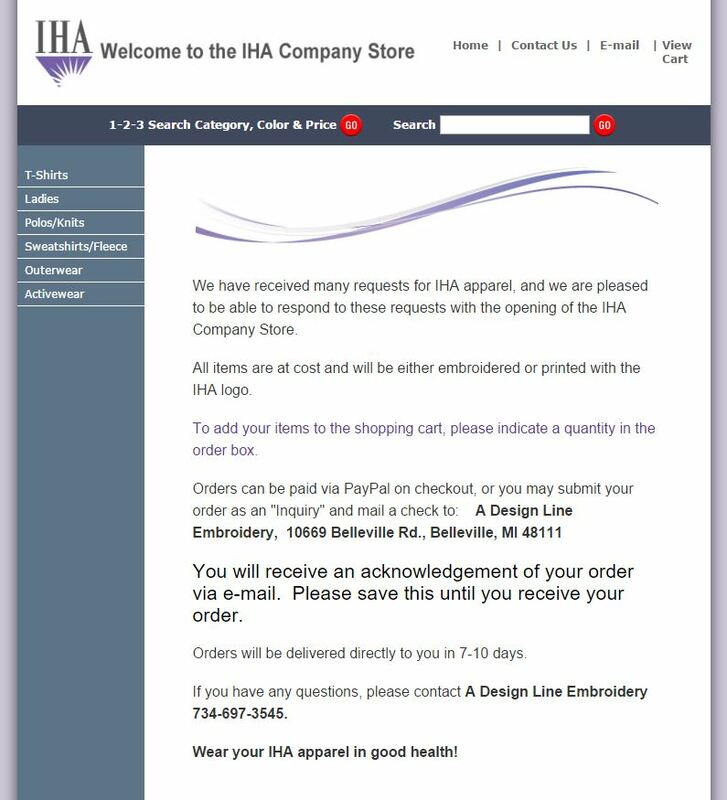 Click below to preview company stores created for some of A Design Line's customers.